Primus Camping designs and manufactures camping and outdoor products. They are continually developing the most innovative outdoor products available. Their goal is to provide their customers with products that will enhance their outdoor adventures. Primus Camping manufactures a range of camping stoves. There are several backpacking stoves model to choose from. The Primus Camping ClassicTrail stove is the basic model. It is simple and durable at a great value. OmniFuel Stove is Primus’ most award-winning stove. It is extremely robust, reliable and powerful. 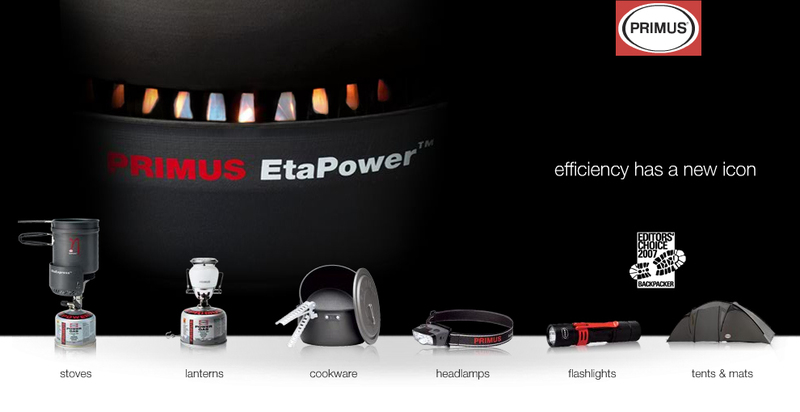 ETAPower is the elite mulitfuel stove that they produce. 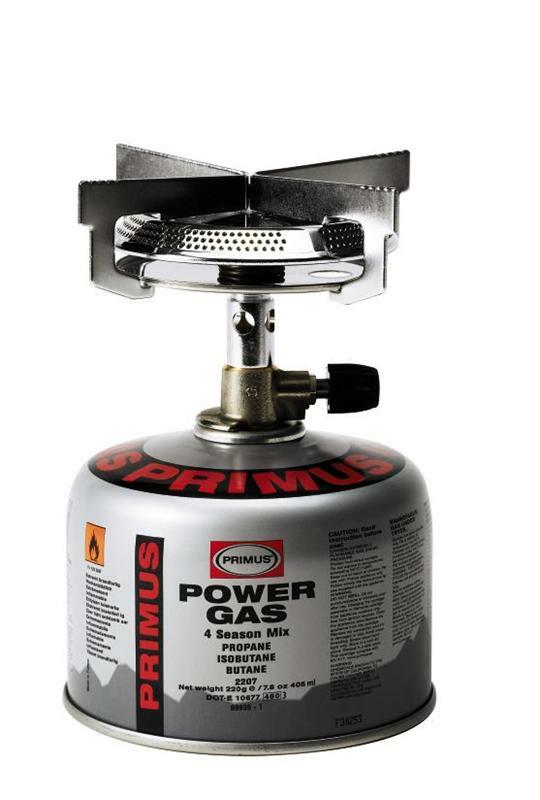 Primus Camping also offers family camping stoves. The Atle Stove 2 Burner is the popular classic stove. It has room for large pots or pans with two separate adjustable flames. Primus Camping’s Profile Duo Stove & BBQ stove is very versatile. It has one grill burner and one BTU burner. The Vidar BBQ is a portable bar-b-que grill with non-stick coated grill. Primus Camping produces tents and sleeping mats. The BiFrost tents are high quality that is great for any number of purposes. Primus offers the BiFrost tent in two models; the BiFrost 6 Person tent and the BiFrost 4 Person tent. Primus also offers a Camping Shelter. It is a scaled-down tent to be used to protect against the outdoor elements. To get a good night sleep, there is the Primus Camping SleepRest Mat. The SleepRest Mat can be converted into a chair with the Sleep Rest Chair accessory. Primus also manufactures lanterns, flashlights, cookware, and other outdoor gear. All their products are high quality and cleverly designed.